The rules around Ontario’s graduated licencing are a bit complex. Still, if you’re a teenager looking to get your driver’s licence or if you’re a parent who is unclear about what’s required for your son or daughter to progress from a G1 to a G2 to a full G licence, you need to know the basics of Ontario’s G licencing system. This article will help you to do that. Driver's Licence : You must always have your driver’s licence with you. Valid Permit And Plate : The vehicle you drive must have valid permit and licence plates. 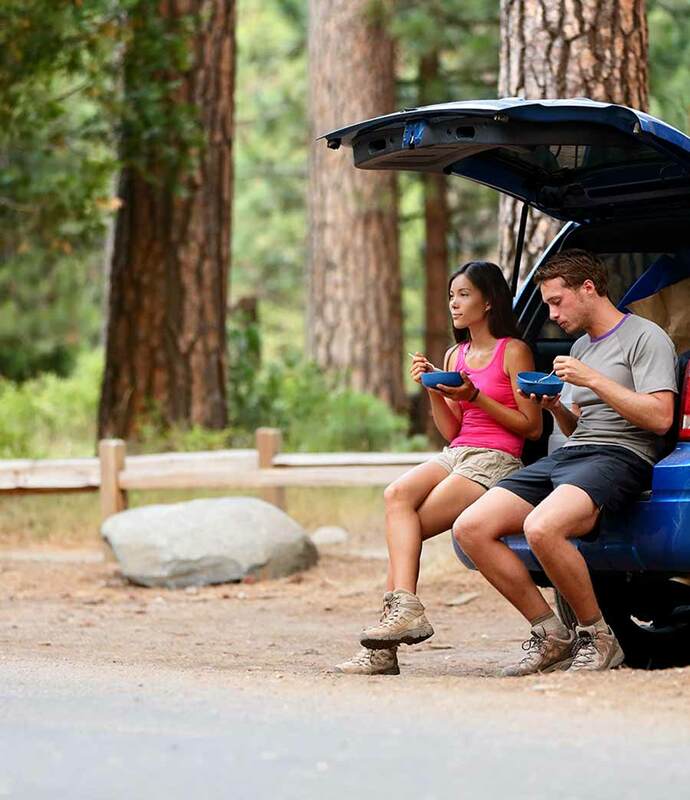 Insurance Coverage : The vehicle must have valid car insurance coverage and liability card. For for full details please Ontario Graduated Licencing go to the Ontario Government website. To drive with a full G licence in Ontario, everyone must meet the requirements at each driving level – from G1 to G2 through to the full G licence. That’s why Ontario’s system for training and licencing drivers is called a graduated licencing program. You must graduate from one level to the next. To apply for a G1 driver’s licence, which is Ontario’s learner’s permit, you must be at least 16 years old, pass an eye test, and pass a written test about the rules of the road and traffic signs. Once you’ve passed your eye and written knowledge test, you are now a G1 licence holder. You’re a beginner driver. But you are subject to a number of G1 restrictions. Must Be Accompanied By A Full G Licenced Driver : You must always be accompanied by another G licenced driver in the passenger seat. This full G licence holder is required to have been fully licenced for at least four years and must maintain a zero blood alcohol level if he or she is 21 or under. If the accompanying full G licence holder with at least four years driving experience is over 21, this person must have a blood alcohol level of less than .05 – a requirement in place so that if the accompanying driver had to drive, he or she could legally do so. Zero Blood Alcohol : As the driver, you must have a zero blood alcohol level at all times. Seatbelts : There must be a working seatbelt for every passenger. No Driving Between 12 am - 5 am : As a G1 driver, you cannot drive between midnight and 5 am. No Driving On 400 Highways : As a G1 driver, you cannot drive on 400-series highways or expressways including The Gardiner Expressway, Don Valley Parkway and The Queen Elizabeth Way (QEW). 8 Months With Driver's Training : You can move more quickly through the G licencing system if you take drivers ed from a MTO approved driving school. By taking driver training through one of these schools, you’re eligible to take the G1 road test just 8 months after you passed your written test instead of after a year. 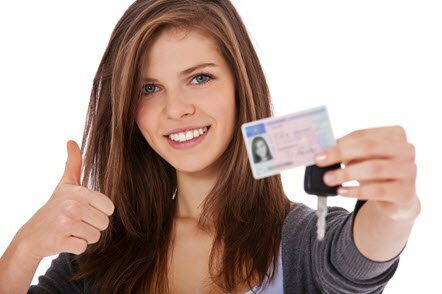 12 Months Without Driver's Training : You are not eligible to take the G1 road test until 12 months after you have passed your written test unless you have taken an approved drivers ed course. You can book and pay for your road test online. Note VISA debit is not accepted. You can also phone 1-888-570-6110 or 647-776-0331. This is an automated booking line. You can also go in-person to a DriveTest Centre. Most centres are open Monday – Friday from 9 am to 5 pm. Some are open on Saturday. To move to the G2 licence, you have to pass a road test and have had your G1 for 8 months (if you took driver training with an approved driving school) or 1 year if you practiced your driving skills without using an approved driving school. Once you pass your G1 road test and have a G2 licence, there are three basic privileges and requirements that come into effect. 12 Month Practice Period : You may practice with your G2 licence for 12 months, without the need for another experienced driver in the vehicle, on any Ontario roads, at any time. Zero Blood Alcohol : You must maintain a zero blood alcohol level. All Passengers Must Wear Seatbelts : You must carry only as many passengers as there are working seatbelts. Night Driving Restrictions For First 6 Months : You must drive for the first six months with only one passenger who is 19 or under between midnight and 5 a.m.
Night Driving Restrictions After 6 Months : You may drive after the first six months with up to three passengers 19 or under between midnight and 5 a.m.
Night Driving Restrictions Exceptions : These conditions do not apply if you have a fully licenced driver in the car (with at least four years driving experience) OR if your passengers are all immediate family members such as a parent, brother or sister. Before you can get a full G licence you must have your G2 licence for at least 12 months (or 8 months with driver's training) AND pass the G2 road test. 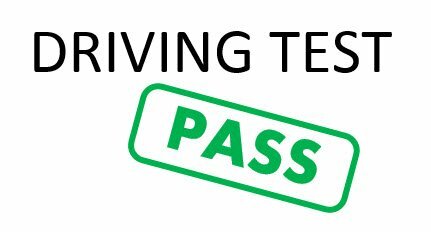 After successfully passing the G2 road test, you are now a full G licence holder and are older than 21 you can enjoy driving in Ontario without restrictions. If you are 21 or younger there are some restrictions. 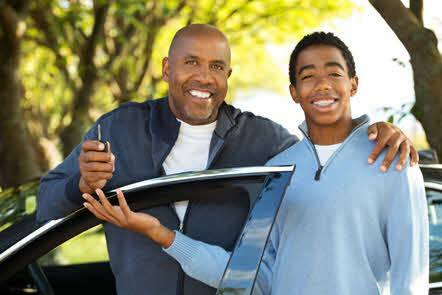 Note that if you are 21 years old or younger you must have a zero blood alcohol level when driving. Here are the rules for drinking alcohol or taking drugs while driving in Ontario. For complete details on how new drivers can get their Ontario driver’s licence, visit the Ontario Government website explaining the graduated licencing system. 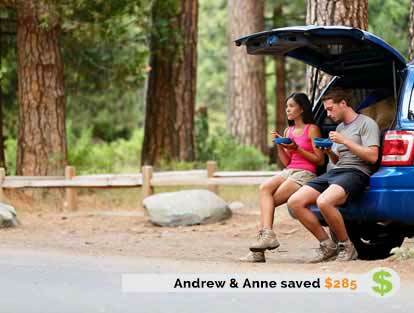 Learn more about car insurance from ThinkInsure and how our experts can help you save on a car insurance quote and still get the coverage you need.